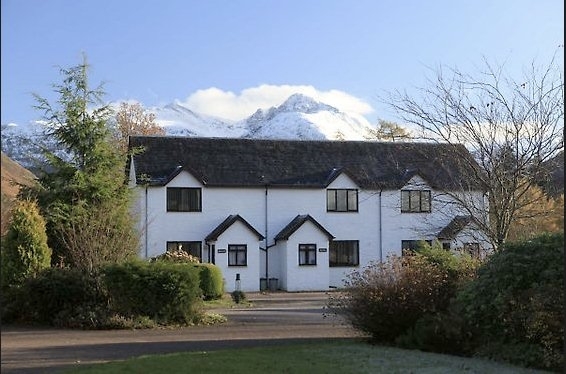 Self catering holiday accommodation in Glencoe - holiday cottages, lodges, caravans, touring and camping pitches in Scotland. 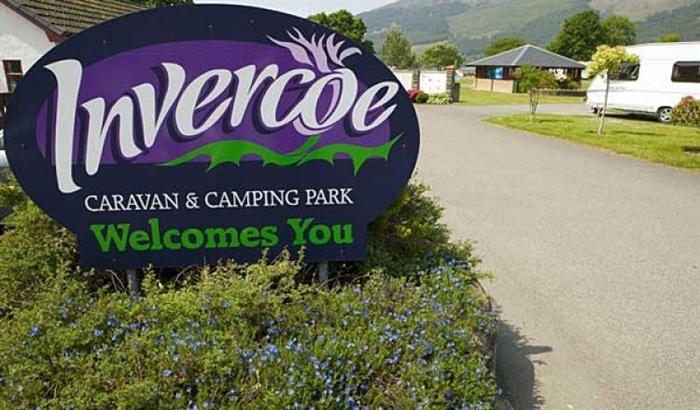 Invercoe Highland Holidays is a family run business situated on the shores of Loch Leven where we offer you a quiet, get away from it all holiday in historic Glencoe - one of the most picturesque Scottish glens. 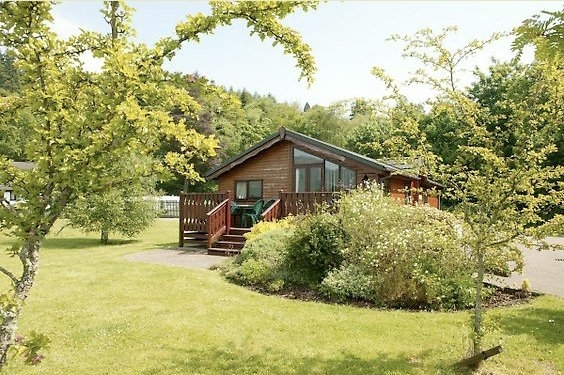 Our MacIain holiday cottages, timber lodges, comfortable family caravans and spacious camping/touring park provide a range of self catering accommodation for every taste. 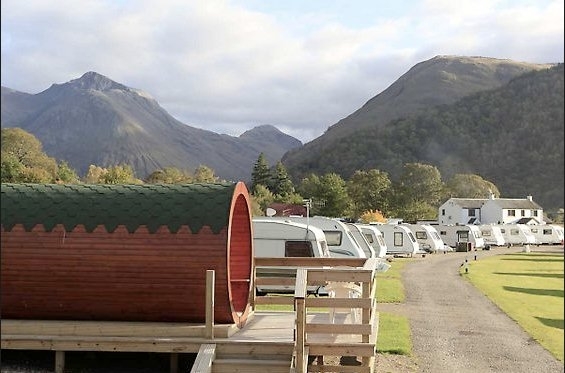 Here, in Glencoe, an area renowned worldwide for its rugged landscape and for the Massacre of the Clan MacDonald in 1692, you can relax on our spacious, lochside camping and touring park near Glencoe. 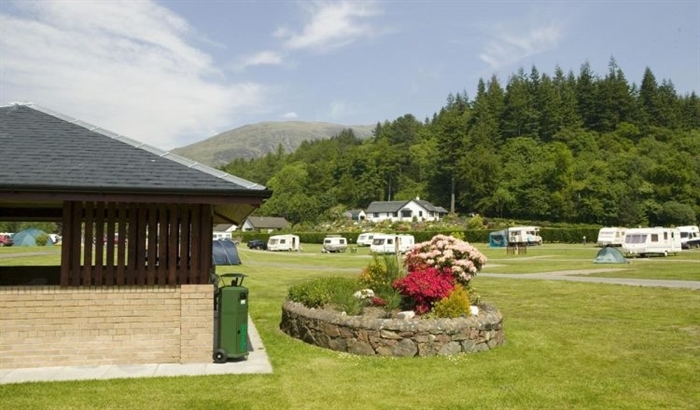 We have camping pitches with electric hook-up for motorhomes and caravanners. 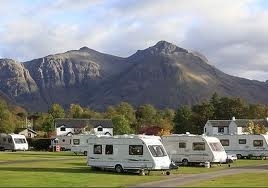 Wireless Internet Access(WiFi) is available to all our guests and visitors throughout our Glencoe holiday park. Shop and launderette on site where your comfort is our priority. Tents, motor homes, caravans all welcome. Please feel free to read out excelent TripAdvisor reiews here.